Your post should be original content, never before published on the internet, or be published after on any other site. Please familiarize yourself with Blogghetti’s content and style before submitting a post. Be between 500 and 1,000 words. Please edit your post before submitting. Posts that require excessive editing may be rejected. You may watermark your photos with your own watermark if you choose. Feature images will be labeled with a post title by Blogghetti and all images will contain Blogghetti’s watermark in addition to your own. Kitchen DIY tips and tricks, time-saving techniques, homemade mixes, etc. Contain a link or links back to your blog or website (no more than 3 total). I reserve the right to add relevant links as well, or to remove irrelevant links. Feature a brief bio (less than 100 words), to be included at the end of the post. You may include one (200 x 200) profile picture. Maintain a voice that is positive, upbeat and welcoming. Be an adaptation or reinterpretation of someone else’s work. Maintain a voice that is negative, alienating or exclusionary. Blogghetti reserves the right to edit photographs, recipes, posts and bios. Submitting a post, recipe or photos does not guarantee that it will be published. No compensation is made for guest posts. Published posts are the property of Blogghetti and will receive the same social media promotion as those written by me. 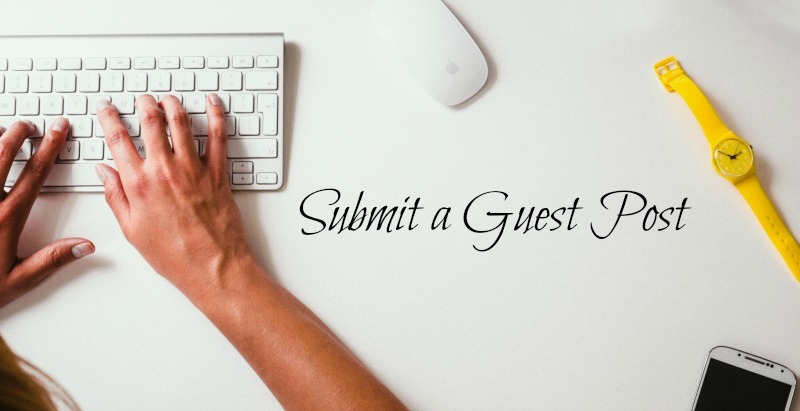 I will gladly share guest posts on (but not limited to) Facebook, Twitter, Pinterest, Google+, and in the newsletter. Likewise, it is encouraged that you promote the guest post on social media. Please email Blogghetti@gmail.com with your proposed guest post, including sample photography. If I feel like your post/recipe is a good fit for the site, I’ll ask you to submit it to me as a HMTL file with at least 2 photographs sized 700 pixels wide.